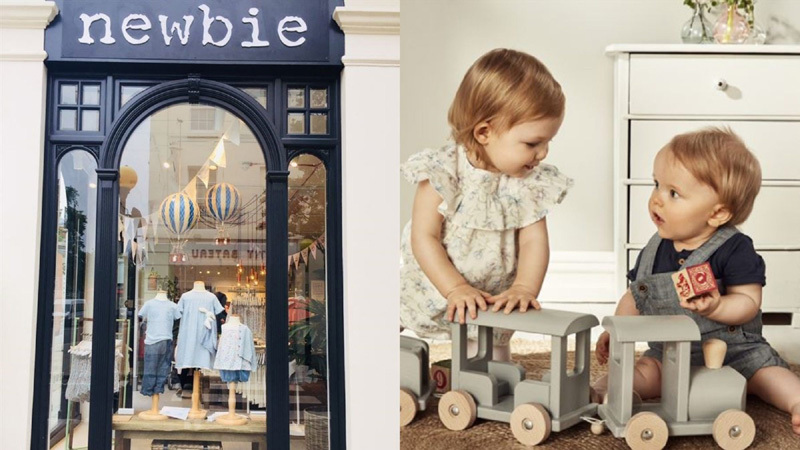 KappAhl has opened a concept driven pop-up store for its Newbie kids chain on the King’s Road in London. It's the Swedish company’s fifth UK store but rather than being just a regular branch, it has a focus on innovation. Happenings at the store will include swap days on Mondays, where customers can swap Newbie clothes with each other.